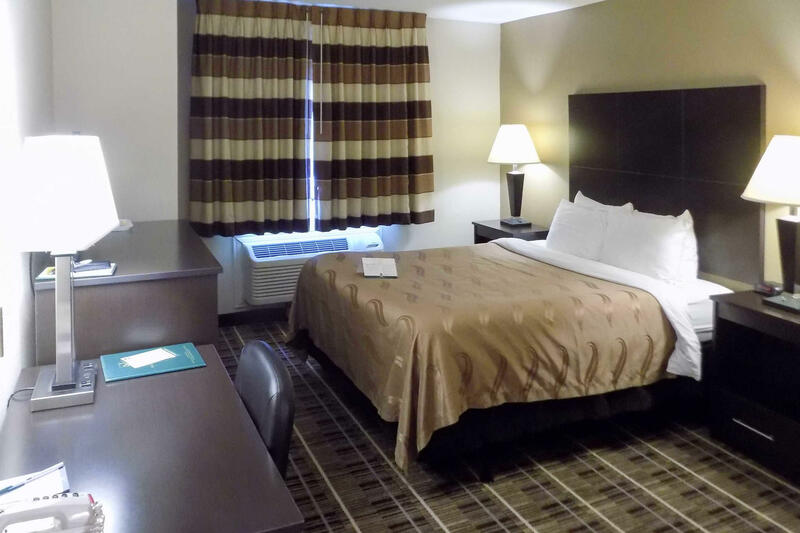 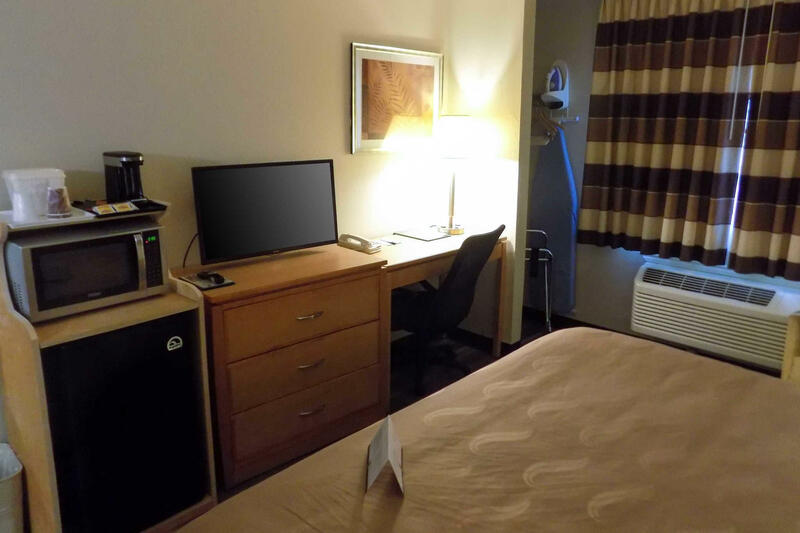 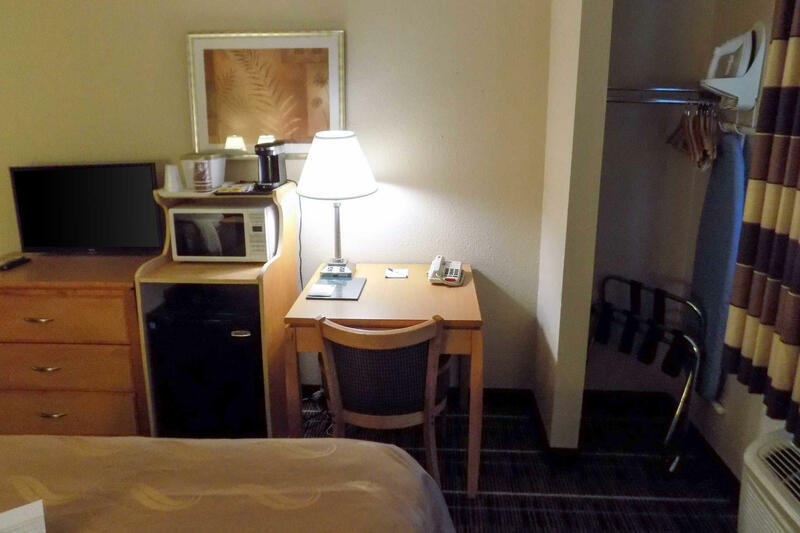 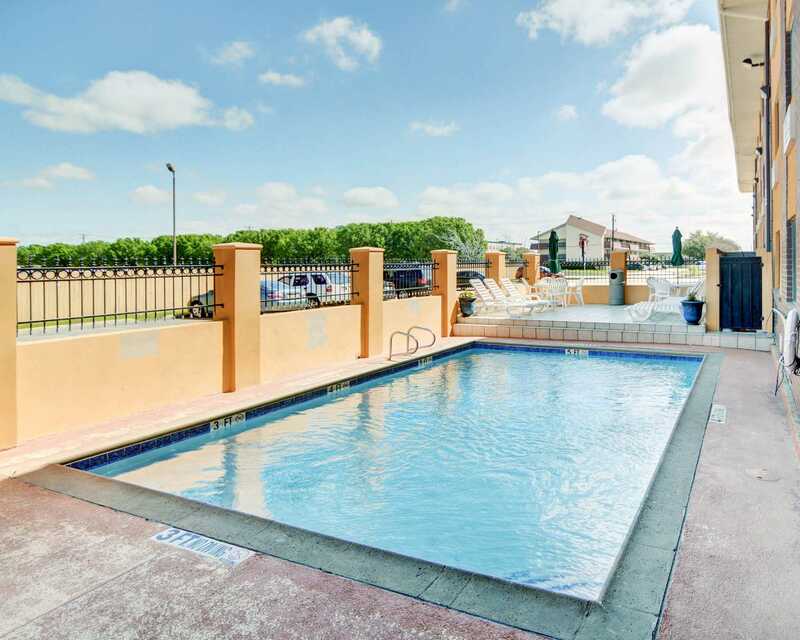 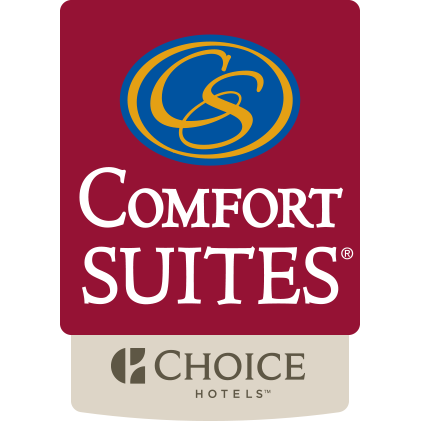 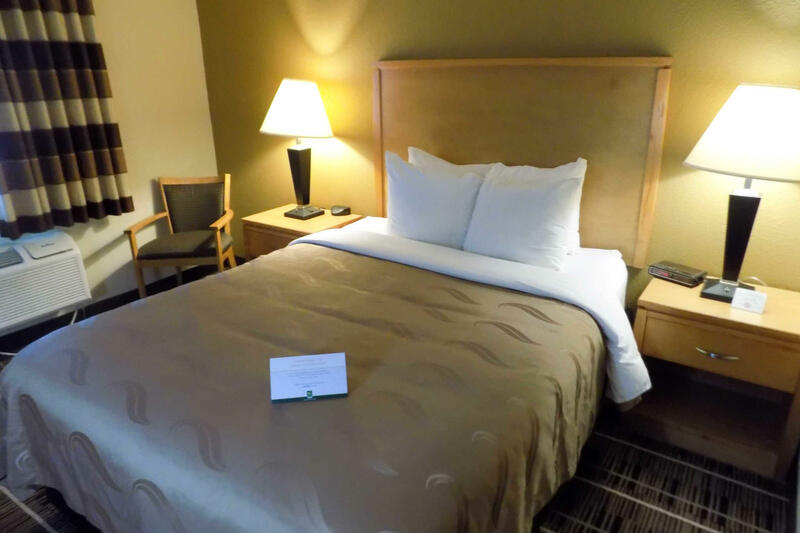 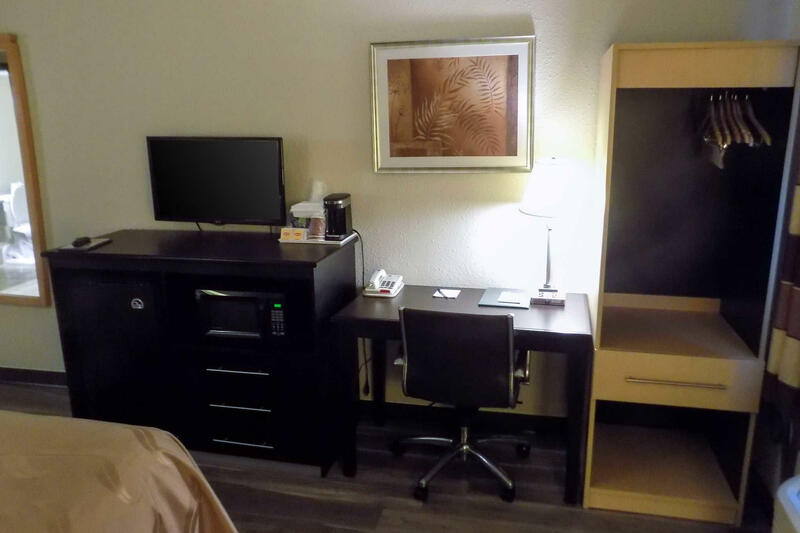 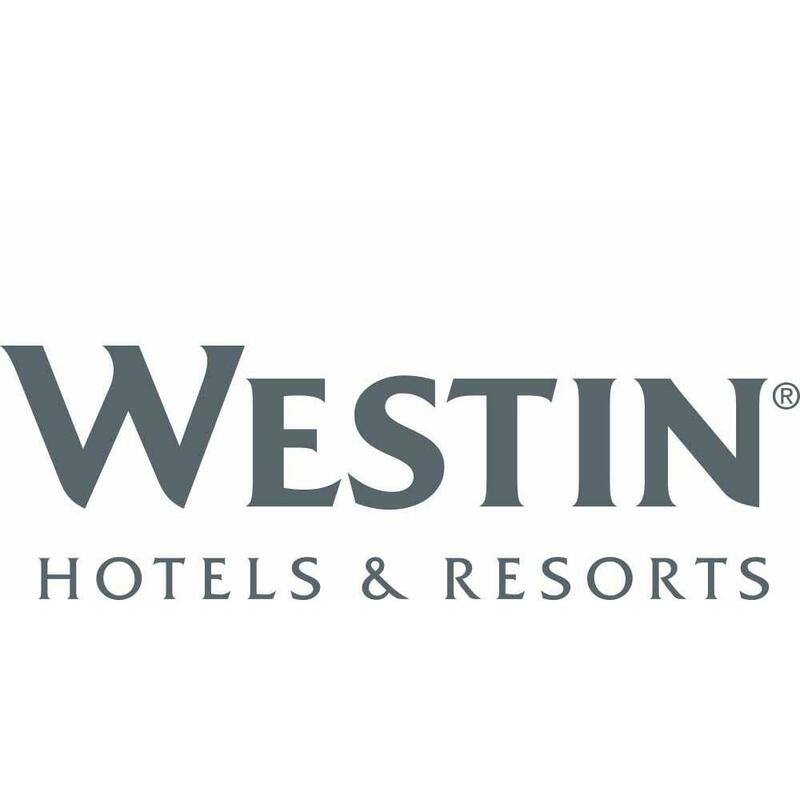 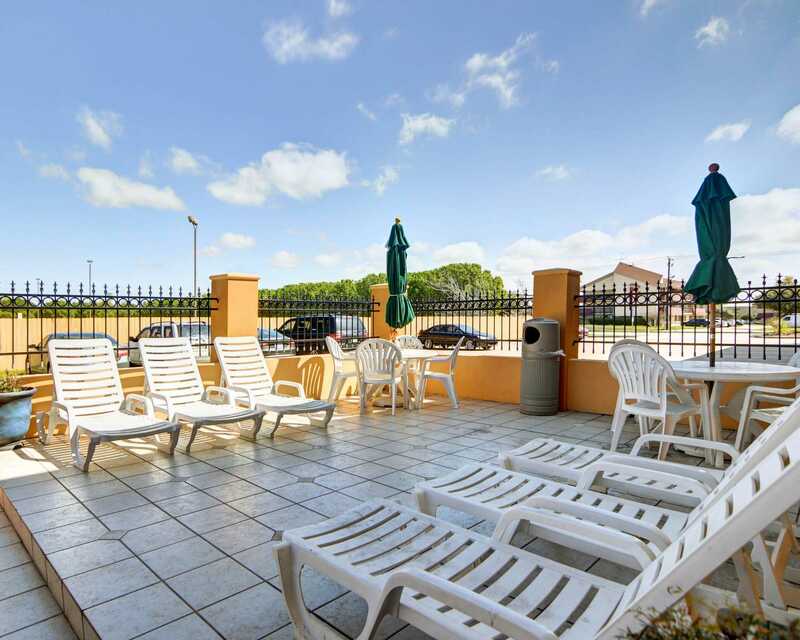 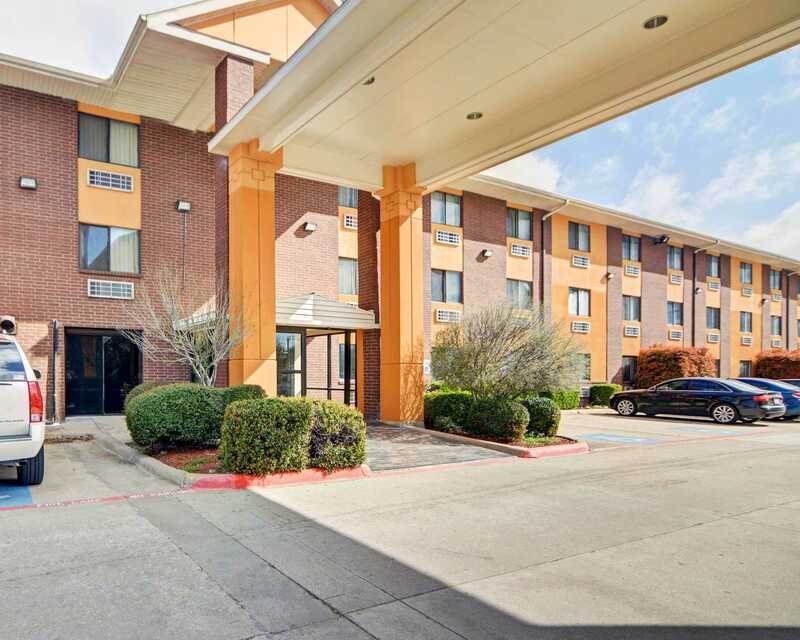 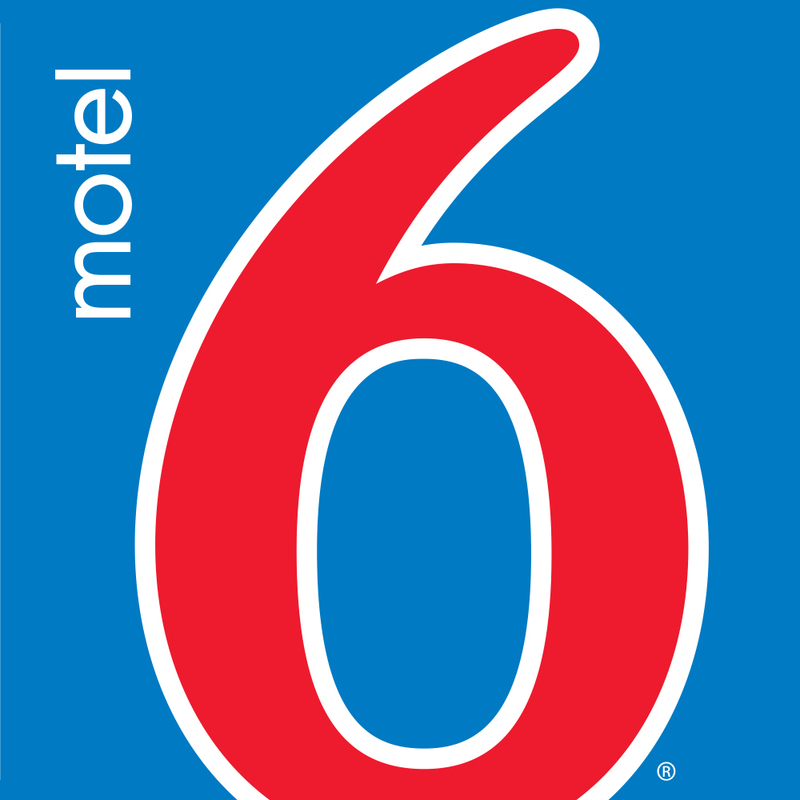 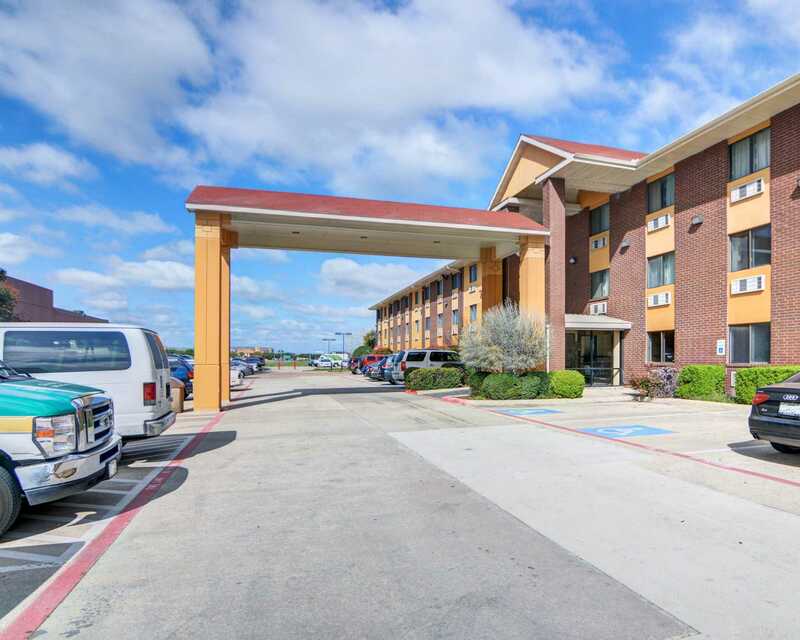 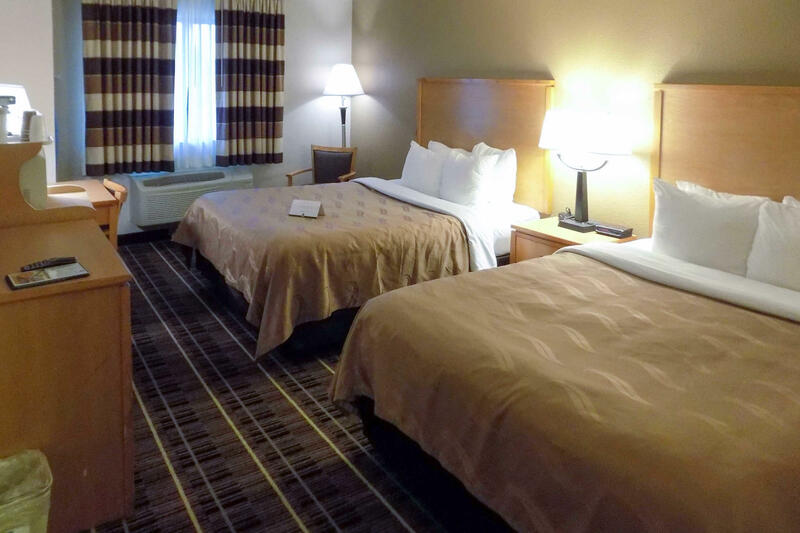 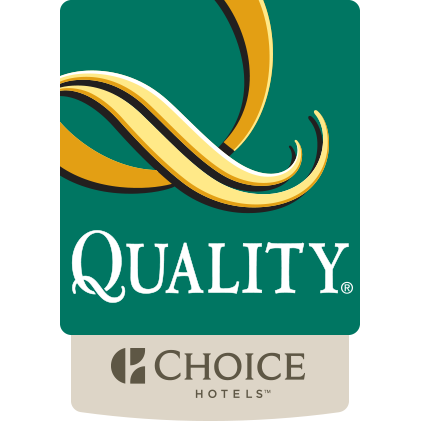 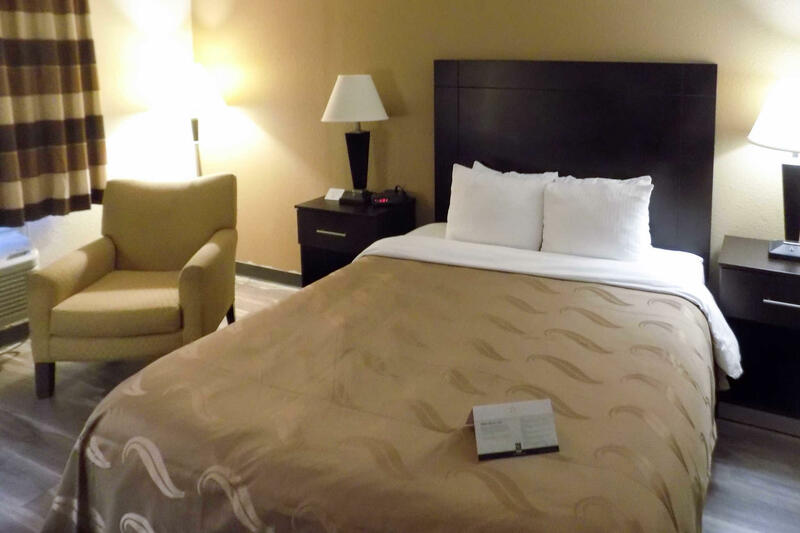 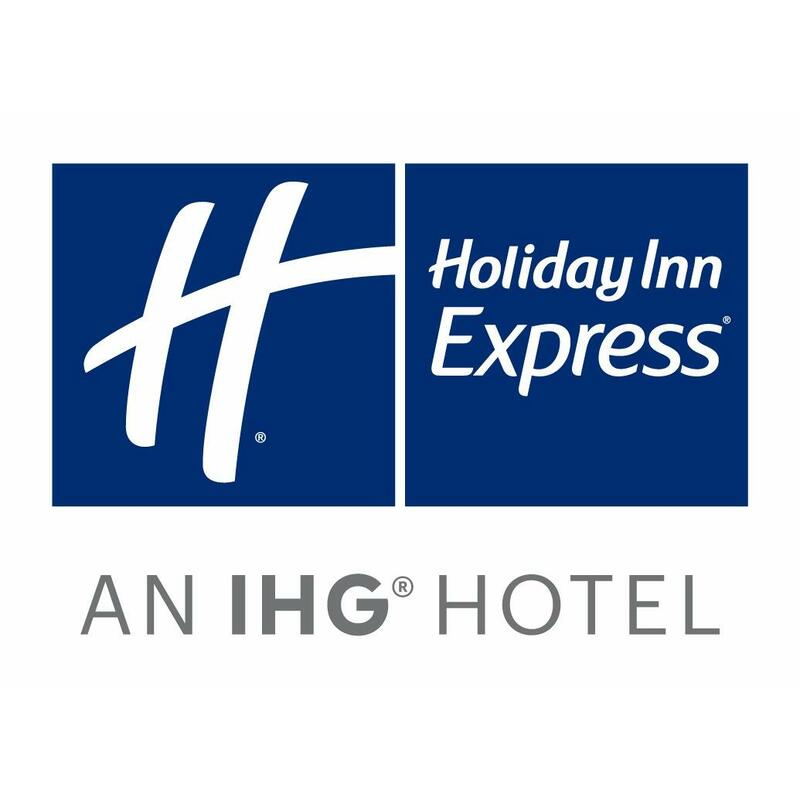 Located off of Texas State Highway 114, our pet-friendly Quality Inn & Suites DFW - Airport location is minutes from the Dallas-Fort Worth Airport, the Irving Convention Center and Grapevine Wills Outlet Mall. 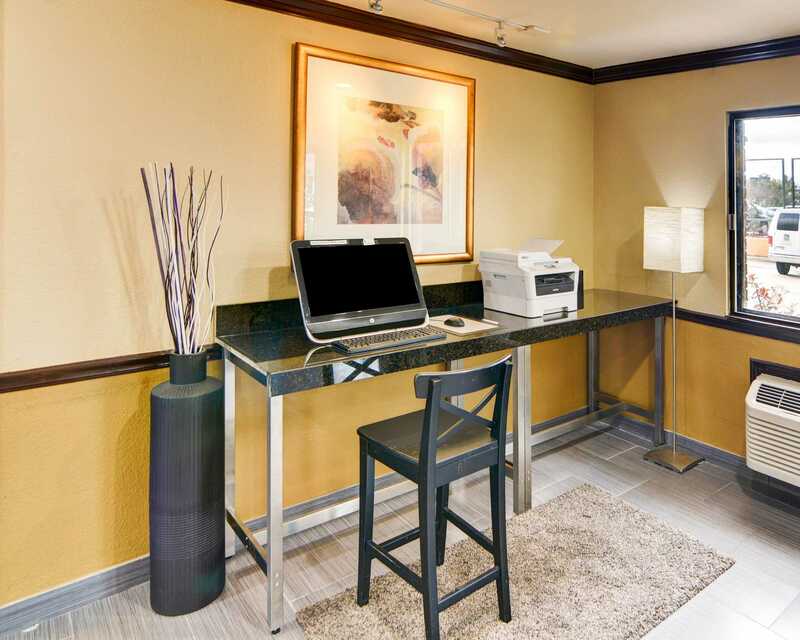 Guests here on business are near many corporate offices, including American Airlines’ headquarters and Citibank Financial Center. 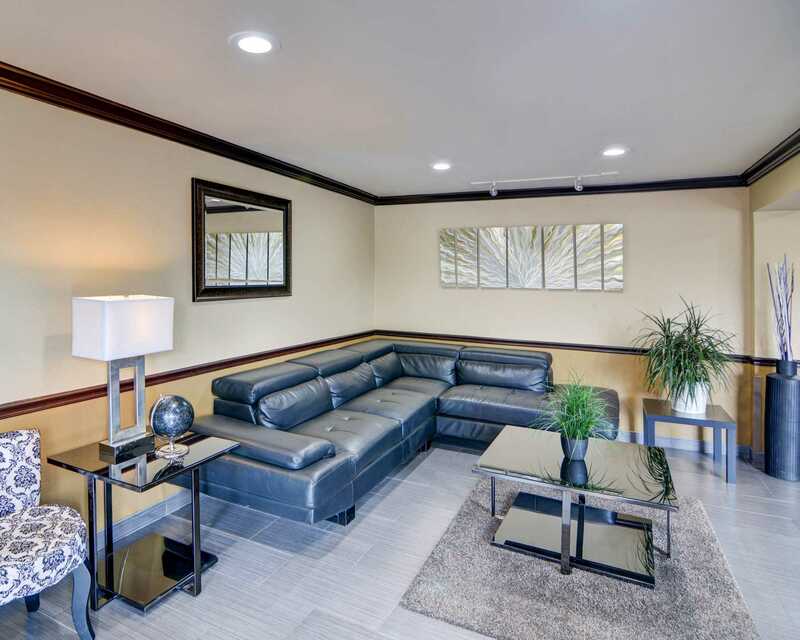 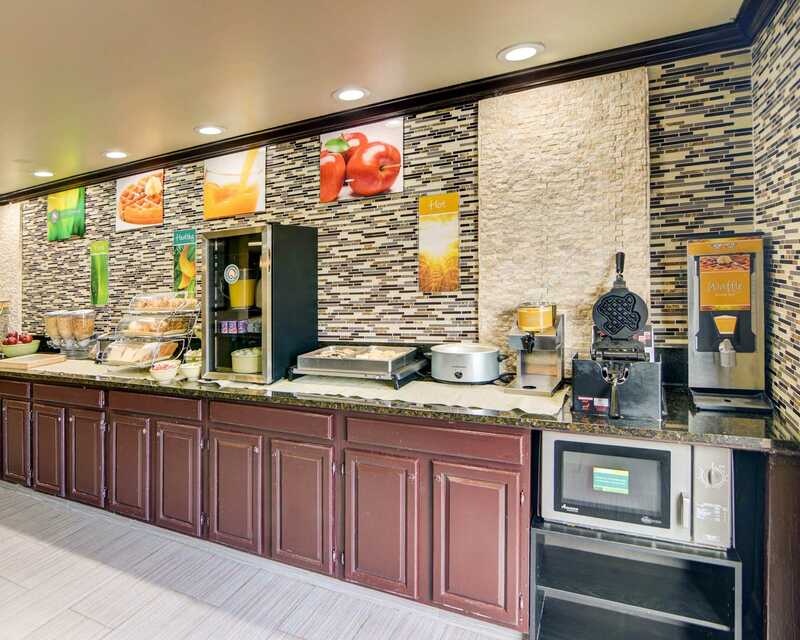 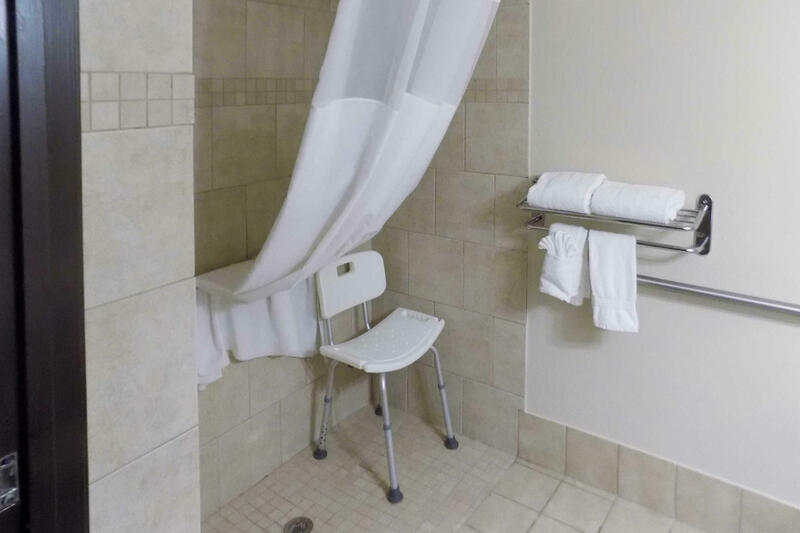 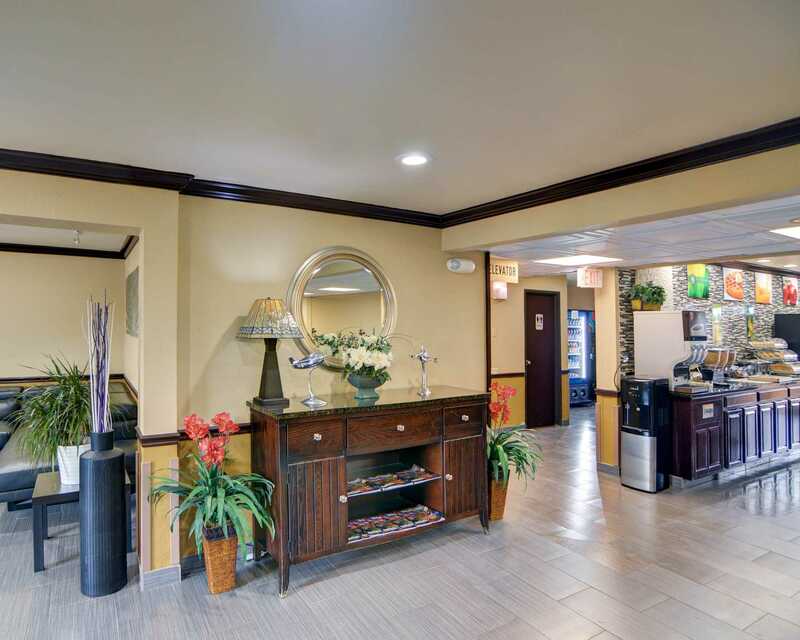 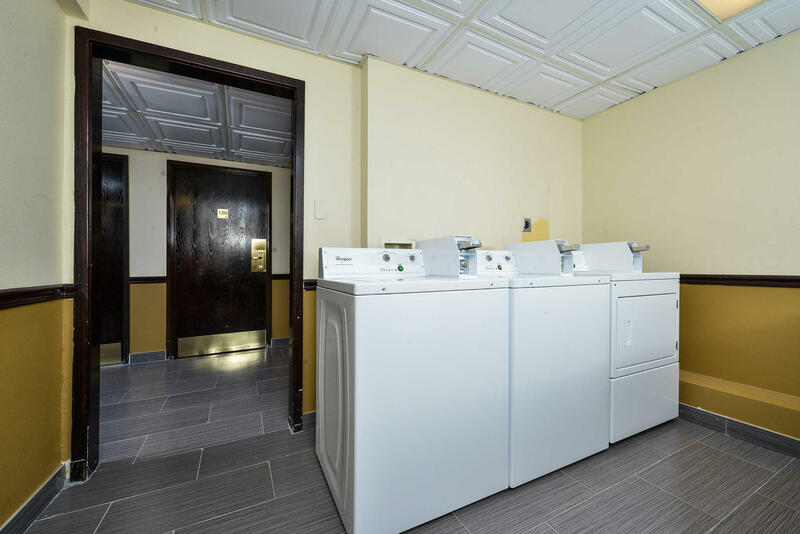 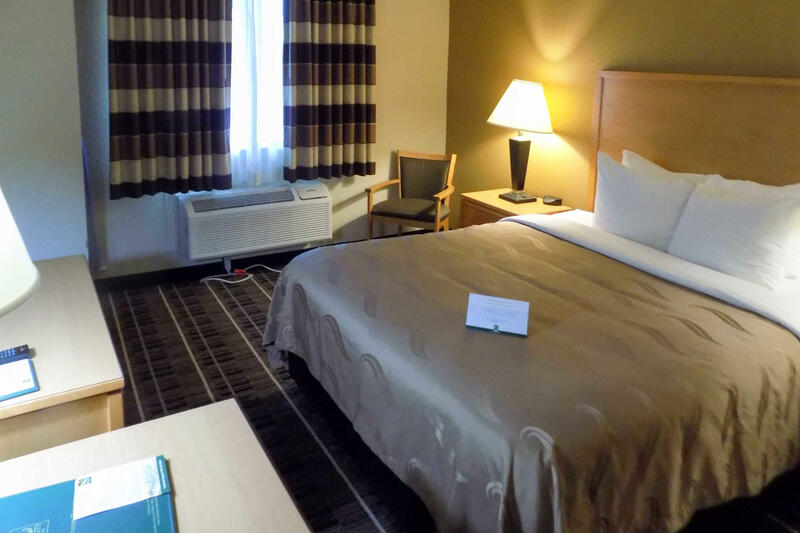 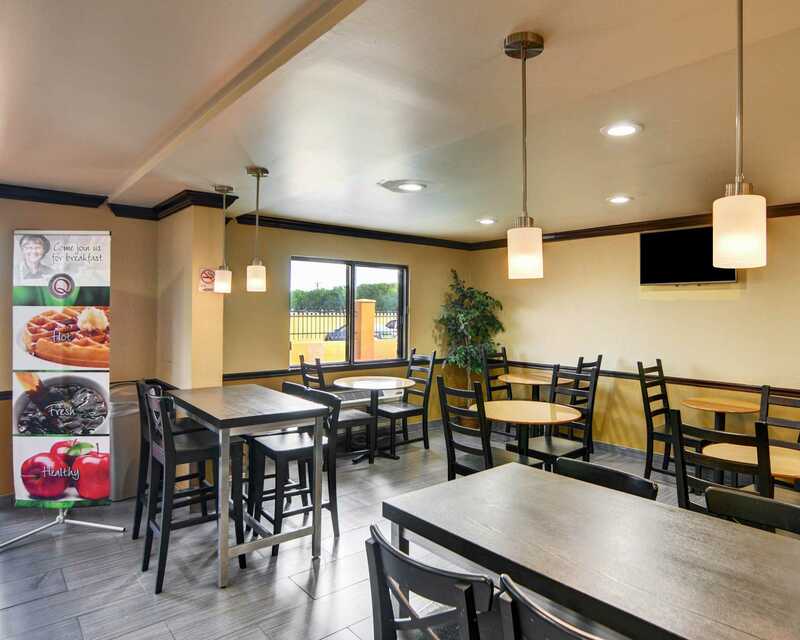 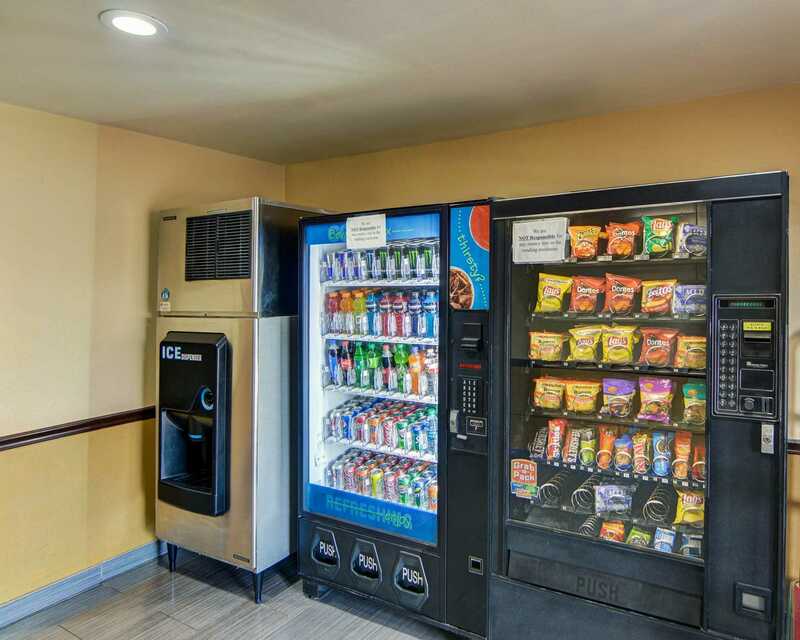 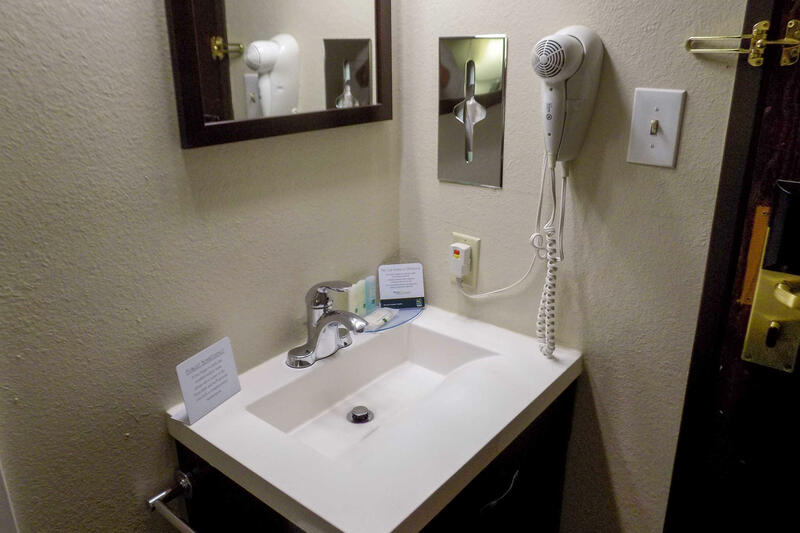 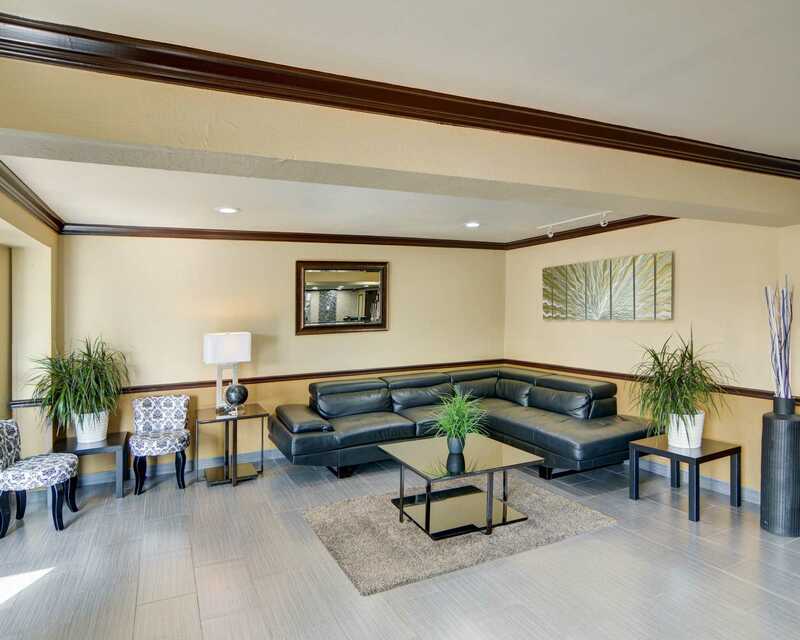 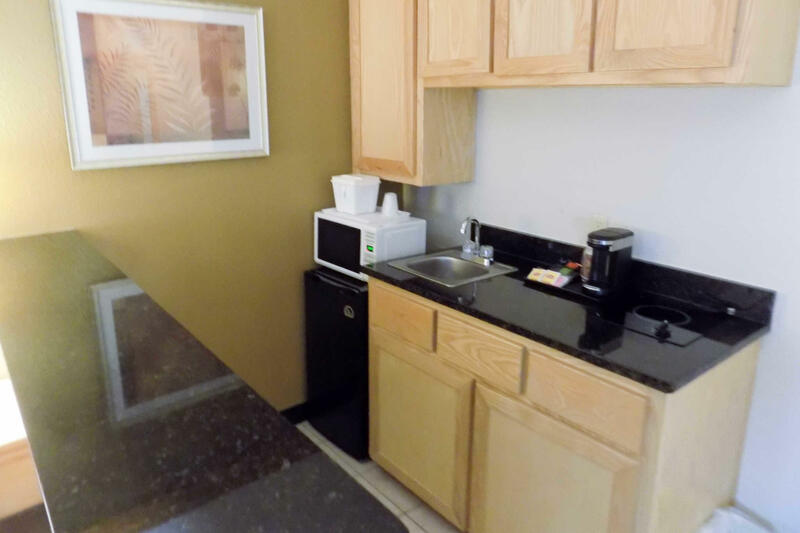 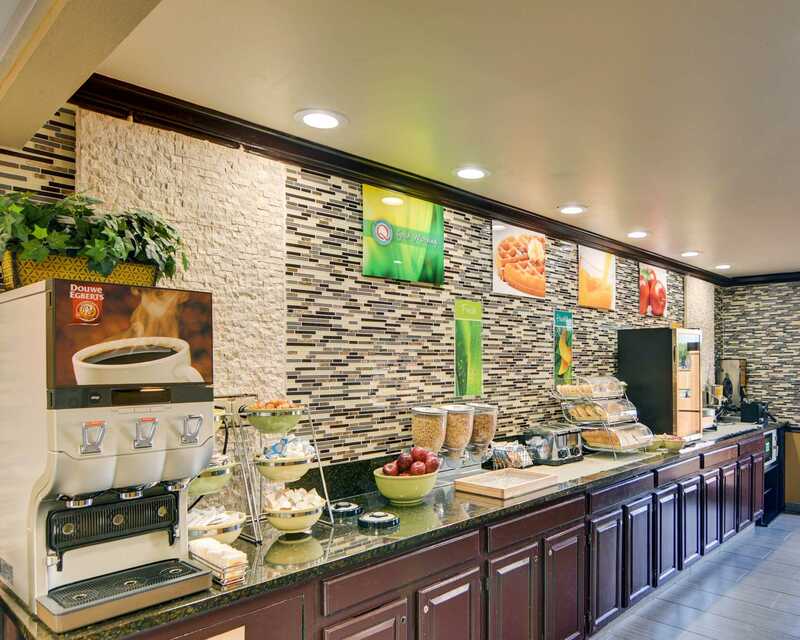 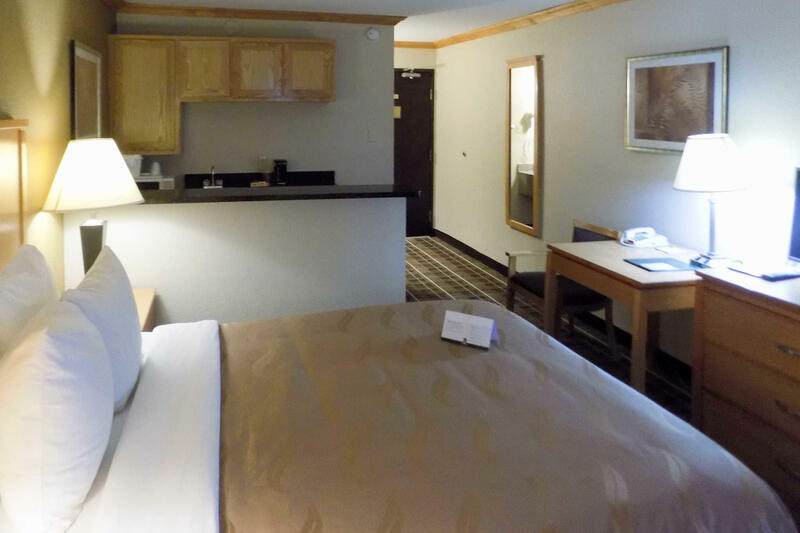 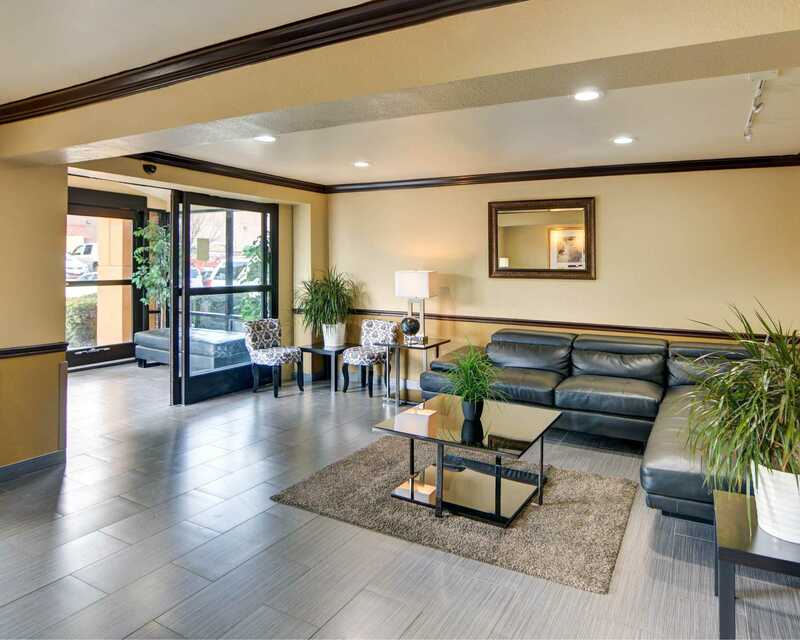 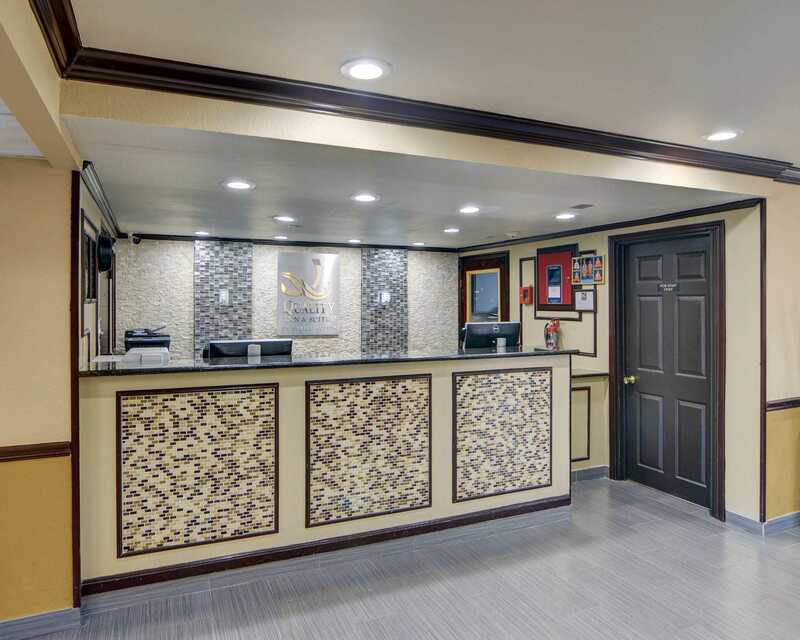 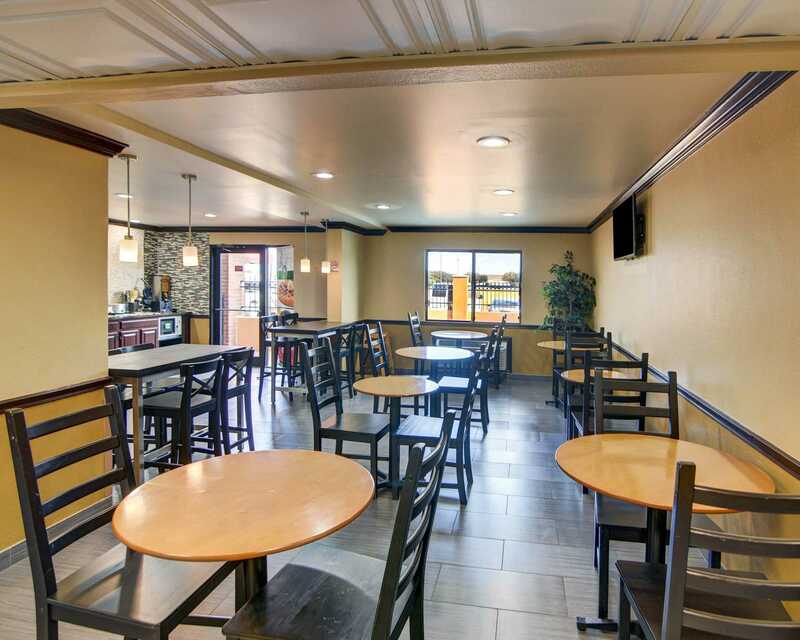 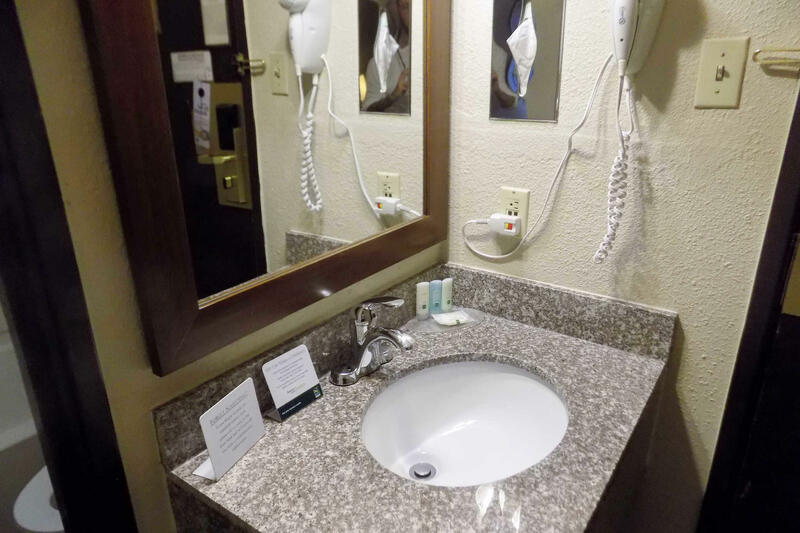 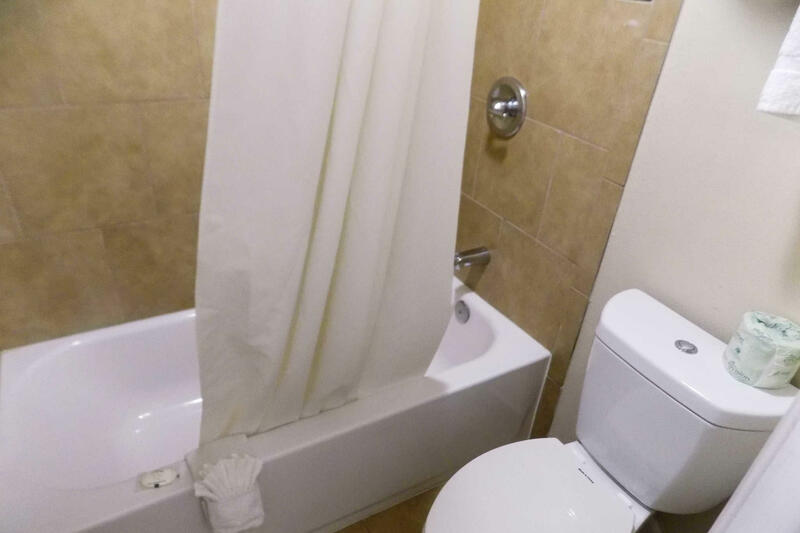 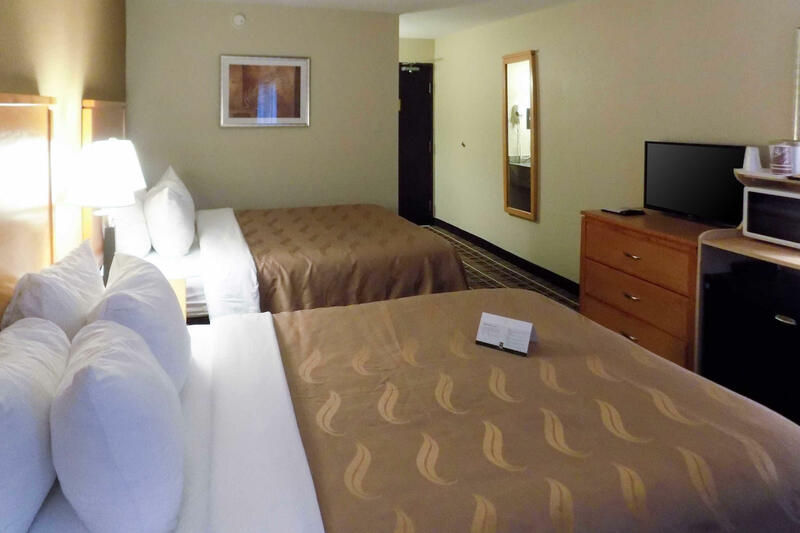 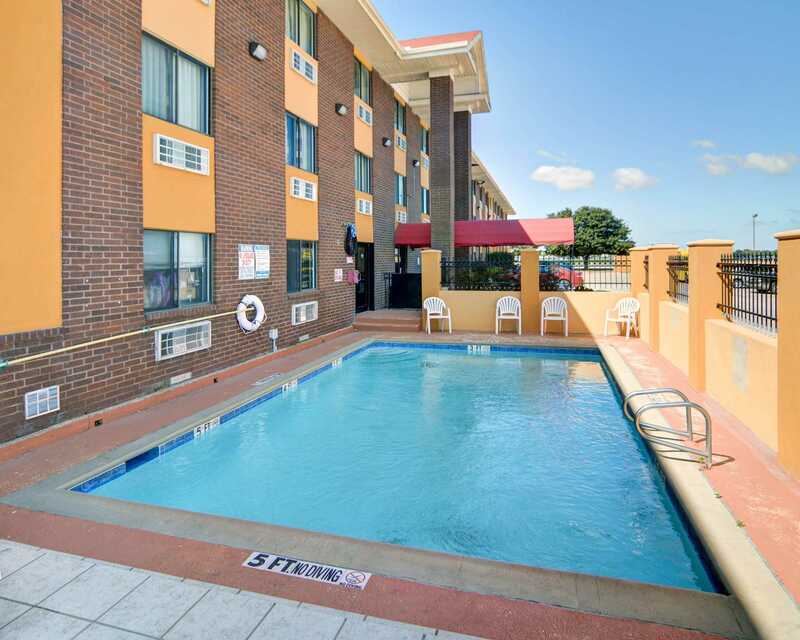 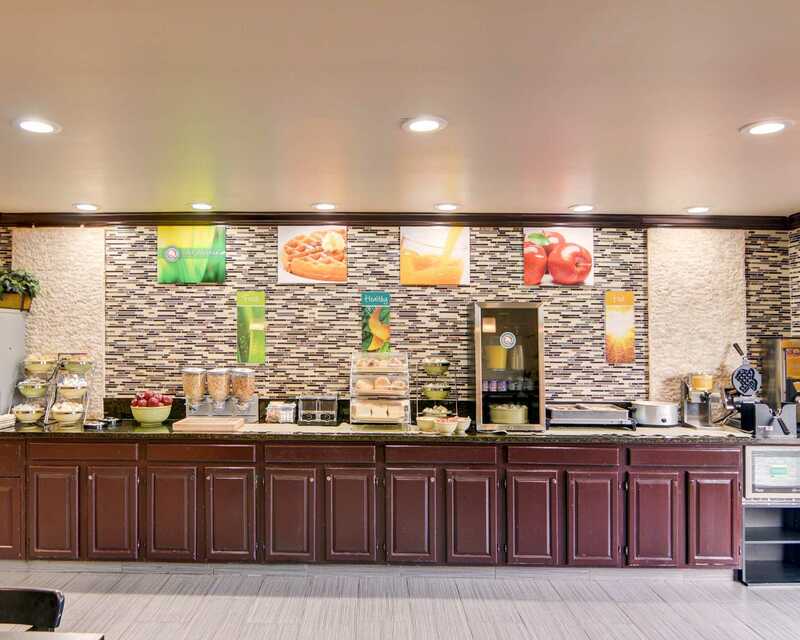 Hotel features and amenities include: free high-speed wireless internet, free hot breakfast with coffee, free local phone calls, free newspaper and fitness center. 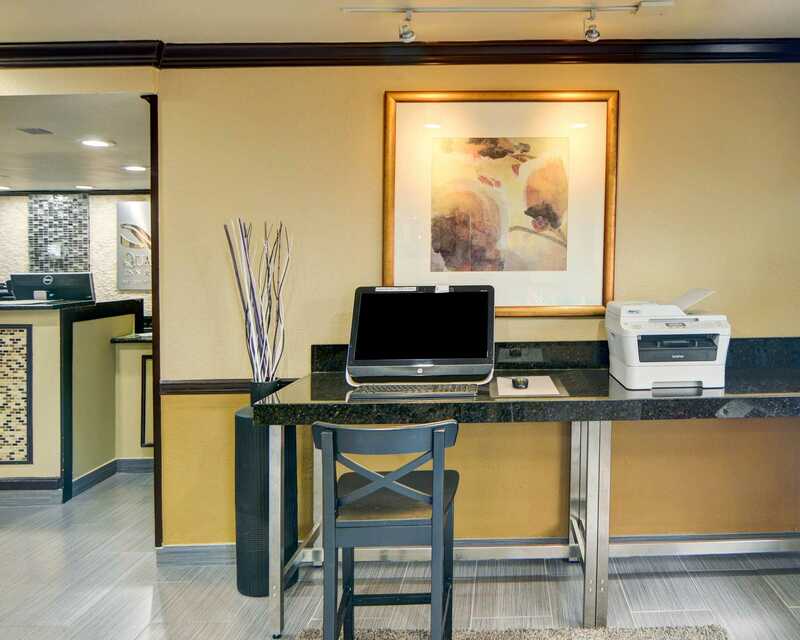 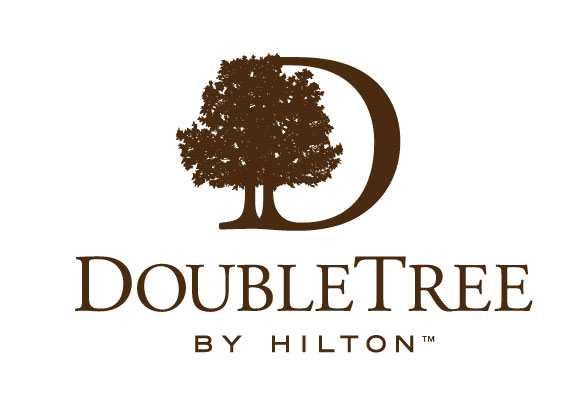 Business travelers can take advantage of our meeting space as well as services offered at our business center. 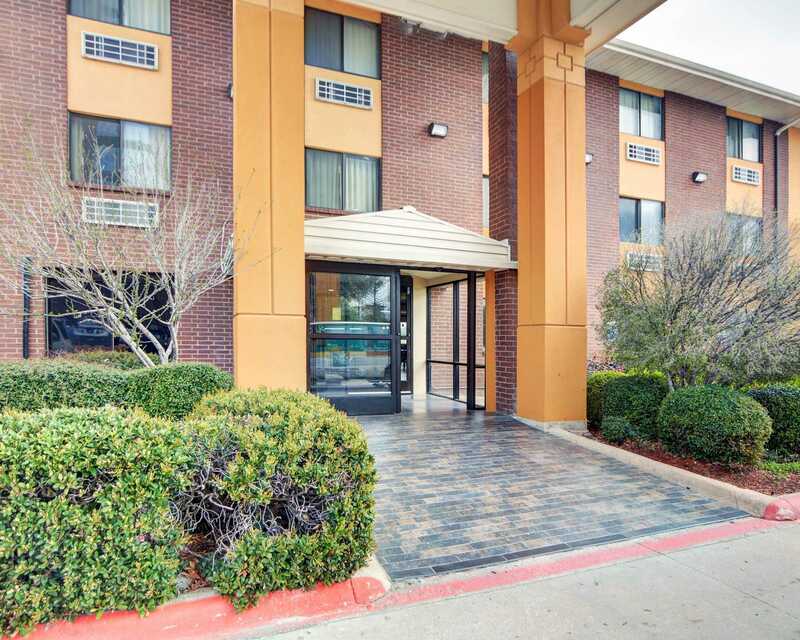 Transportation to and from the Dallas-Fort Worth Airport is available for all guests. 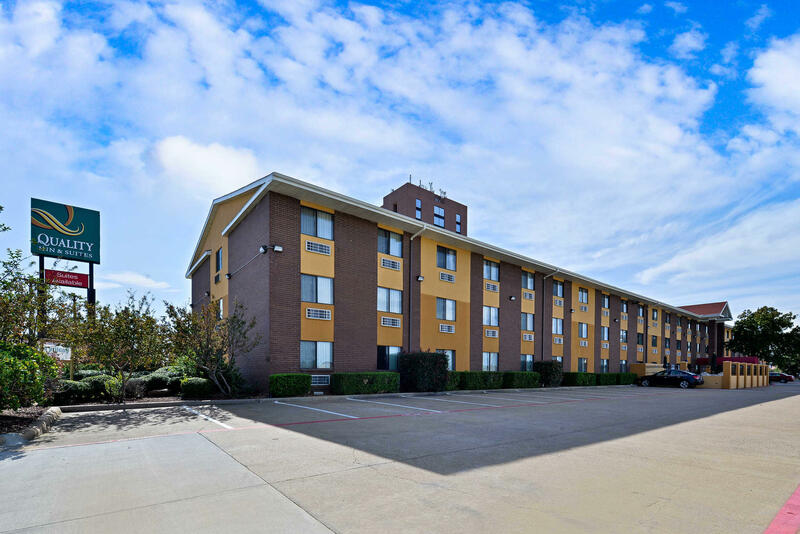 Whether you’re visiting for business or pleasure, our friendly and professional staff will make your stay in Irving enjoyable. 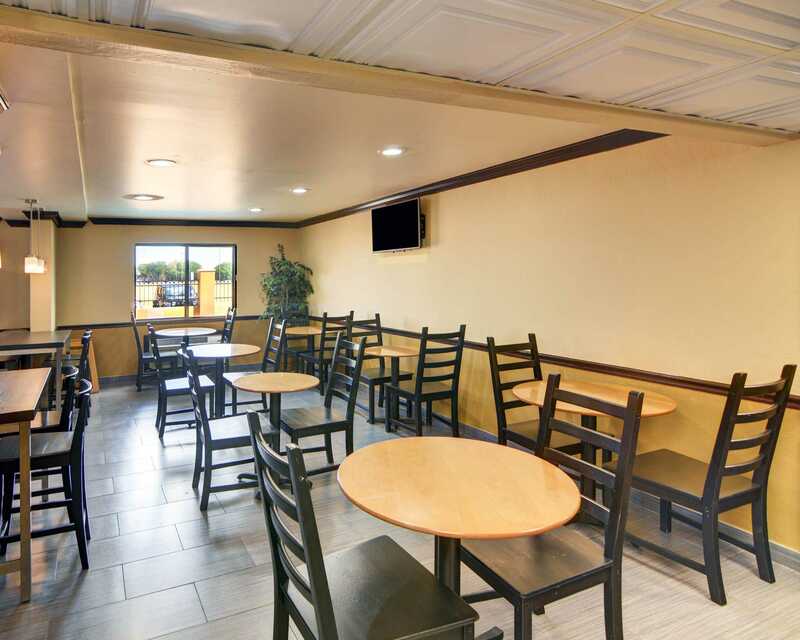 Make your reservation today.